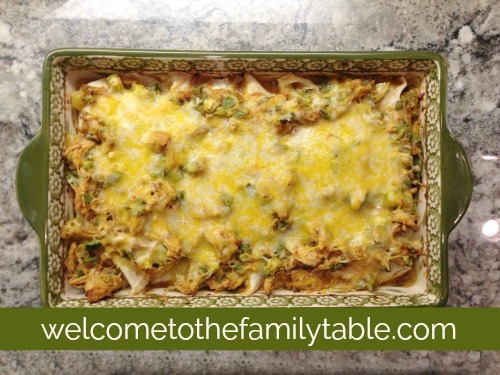 Our family is smitten by this simple take on the classic Mexican dish – chicken enchiladas. 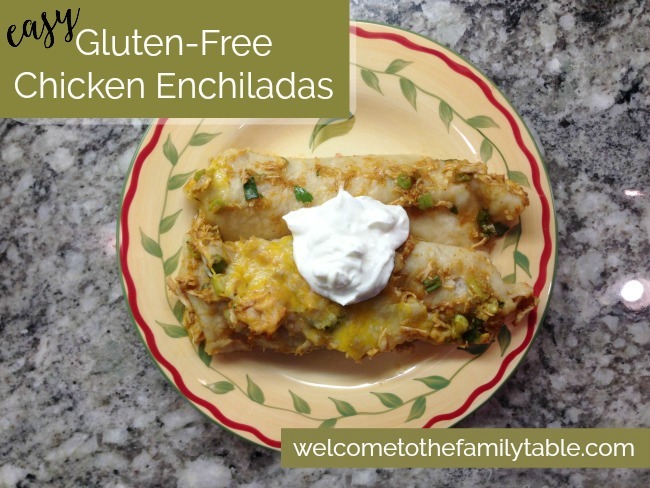 This gluten-free chicken enchiladas recipe is super easy and very cost effective as well. 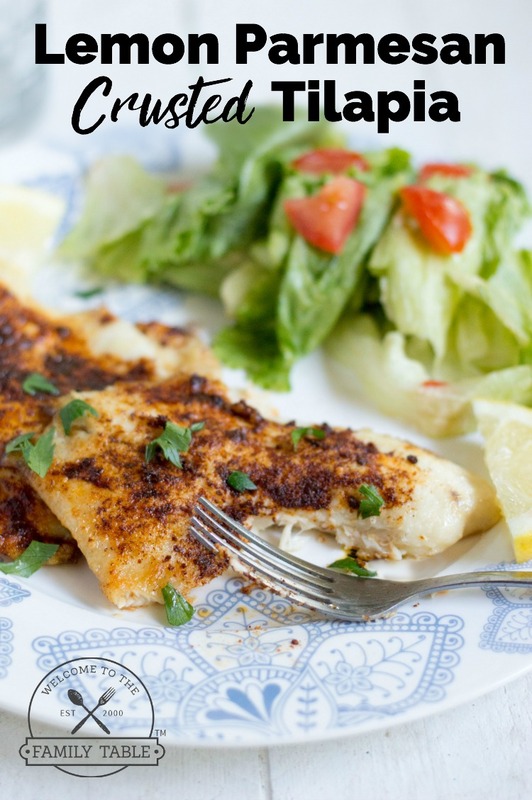 It hits the spot on cold winter nights after all of our after-school activities are over. These also freeze very nicely as well. 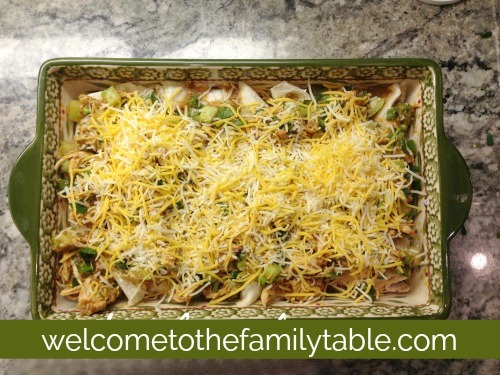 We hope you enjoy these gluten-free chicken enchiladas as much as we do! Add chicken breasts, organic chicken stock, and salsa to your slow cooker and cook on low for 8-10 hours (or if in a hurry, cook on high 5-6 hours). 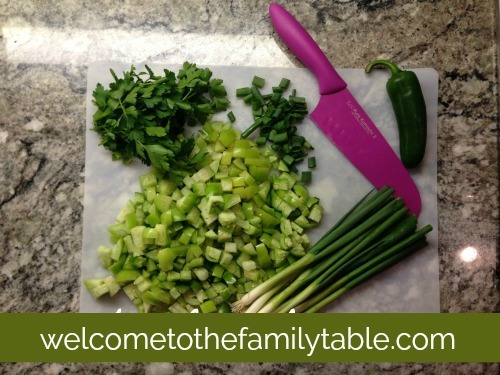 In the meantime chop up tomatillos, green onions, and cilantro and set aside for later. 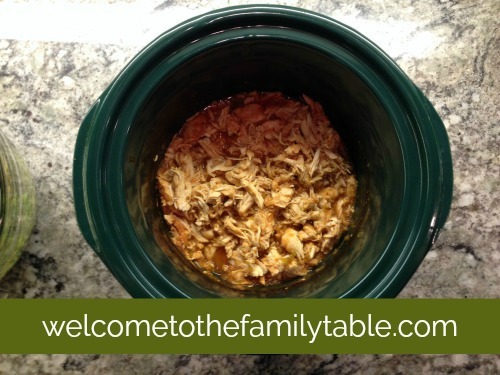 Right before the chicken is done cooking, preheat the oven to 350 degrees F.
Once the chicken is done cooking, you can easily shred it right inside the slow cooker with a fork. 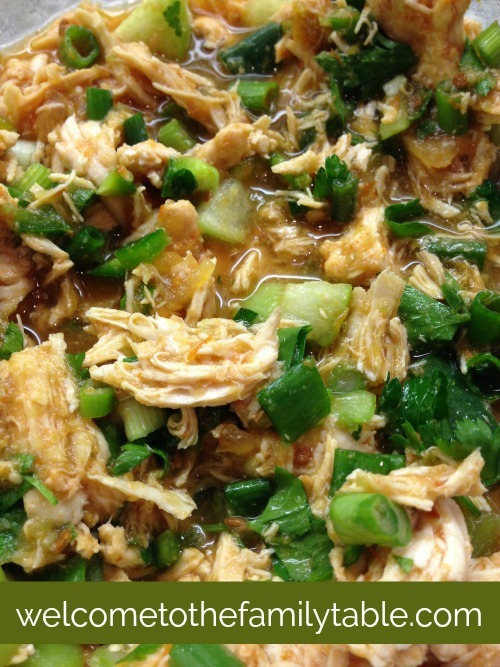 After you shred the meat, add the chopped tomatillos, green onions, and cilantro and mix together in crockpot. 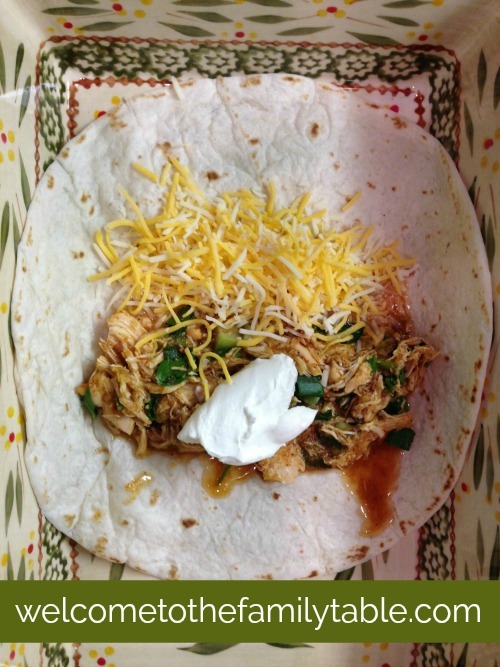 Add chicken and veggie mixture to a tortilla with cheese and sour cream. Once the pan is filled, put remaining chicken and veggie mix (including liquid for moisture) to the pan. Put remaining cheese on top.